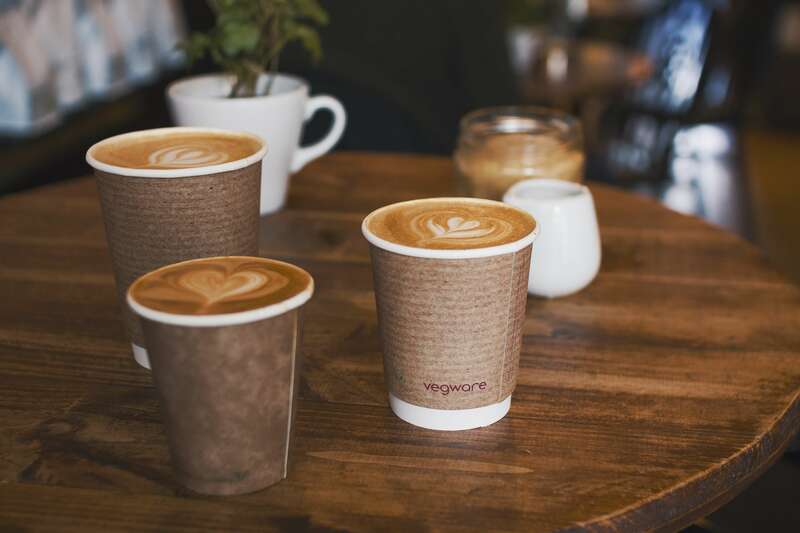 Last week was another great week for Vegware at awards ceremonies; winning the Best Sustainability Initiative Award and Eilidh Brunton, Vegware’s group recycling consultant, being awarded the Rising Star at the FPA Awards. Learn how to take care of all your cutlery with these tips and tricks that involve the dishwasher and what materials to avoid to preventing damage to your cutlery ! 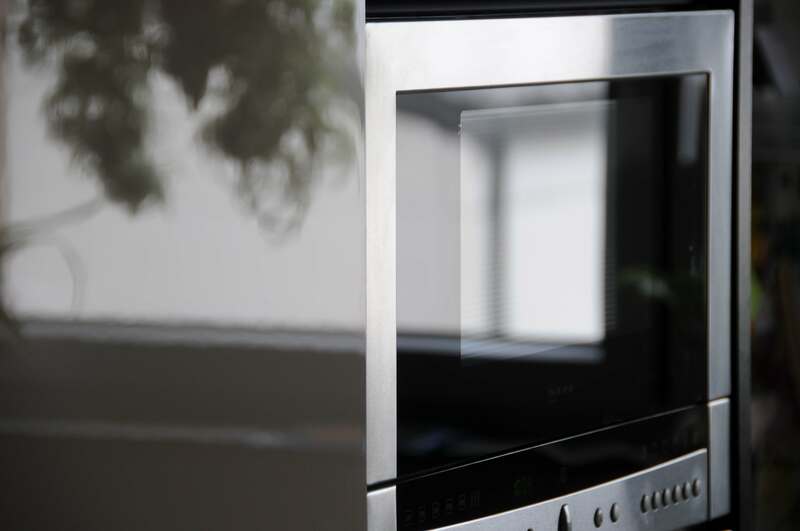 Make sure you don't miss out on this deal on the Samsung microwaves. If you are interested email us at support@chefsoffice.com or phone us on 01452 346444. 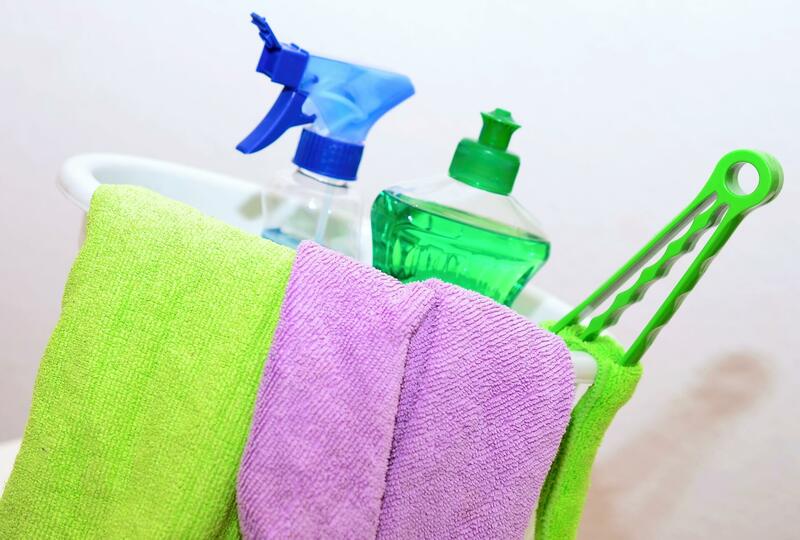 Get the best deals on the cleaning products! !